“Talk about Bachannal this morning, SOUND CLASH. they shoulda neva hurt Buju @iwergeorge @machelmontano,” Chow Lin On said. 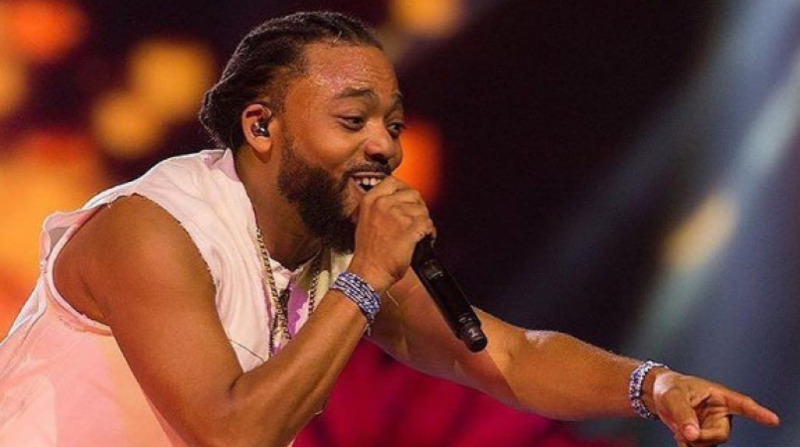 George, who performed at Tribe Hydrate on Sunday morning, shared a video of his hit song ‘Road March Bacchanal 2’ to Instagram where he called out Montano as they battle it out for the Road March title. 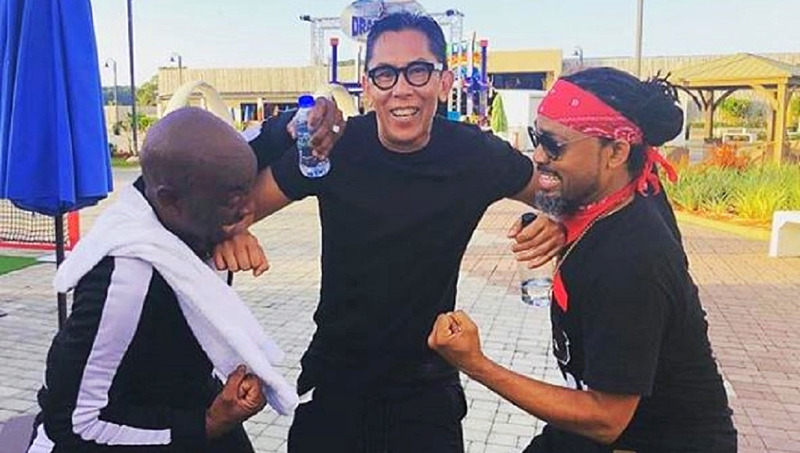 The two have released songs rehashing their rivalry for Road March 2018, in which George’s song ‘Savannah’ was a close contender for Montano’s ‘Kingdom’, which won the title. 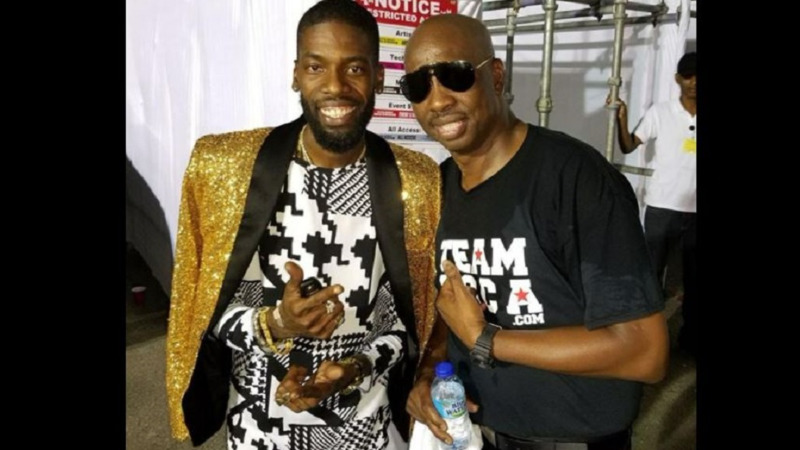 “You say unity is a wonderful thing, three days later he block Sunny Bling/on the stage was a next set ah drama, the DJ’s and dem playing Savannah/but when the mafia come, they switching from Savannah to Kingdom/they join forces to win the big fight, this year yuh have to team up with Jesus Christ,” George sang. 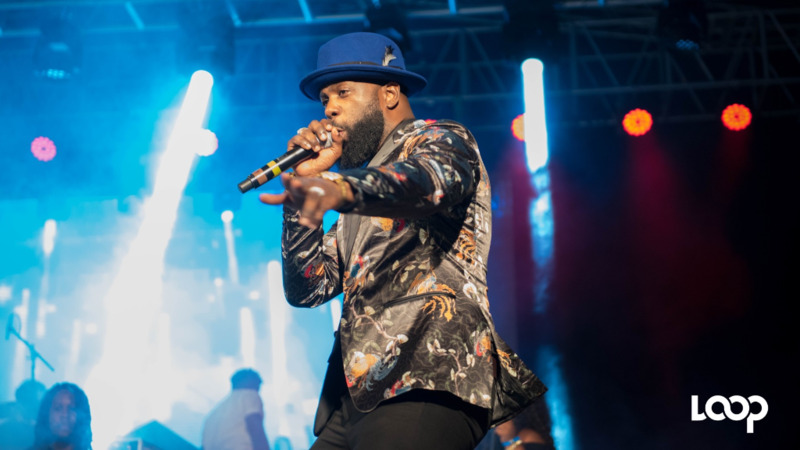 “Every year you singing the same song/’bout water, water, hand, hand, hand, comess, we leave them things for woman…stop crying and complaining ‘bout last year, take yuh licks like a man,” Montano sang.